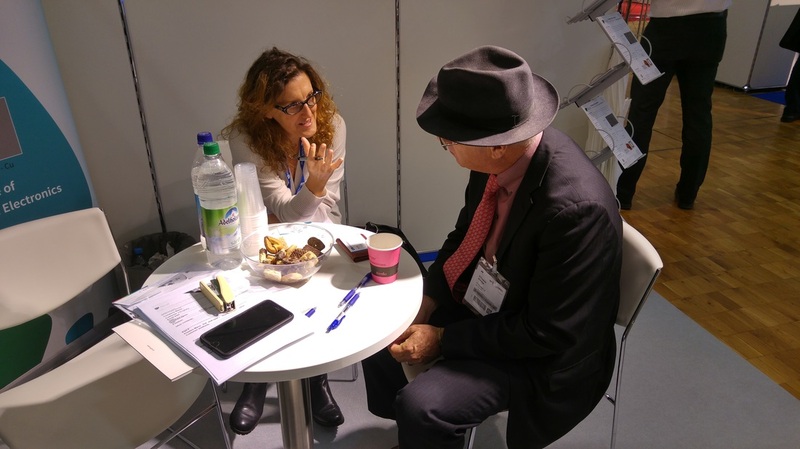 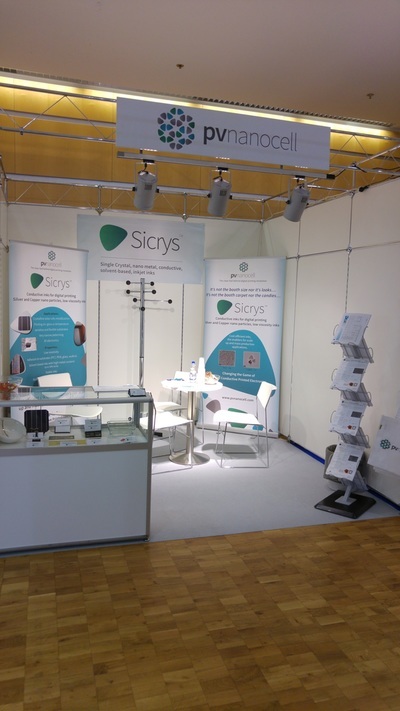 We also exhibited at LOPEC 2016, the leading international printed electronics event. 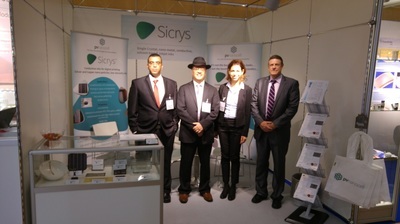 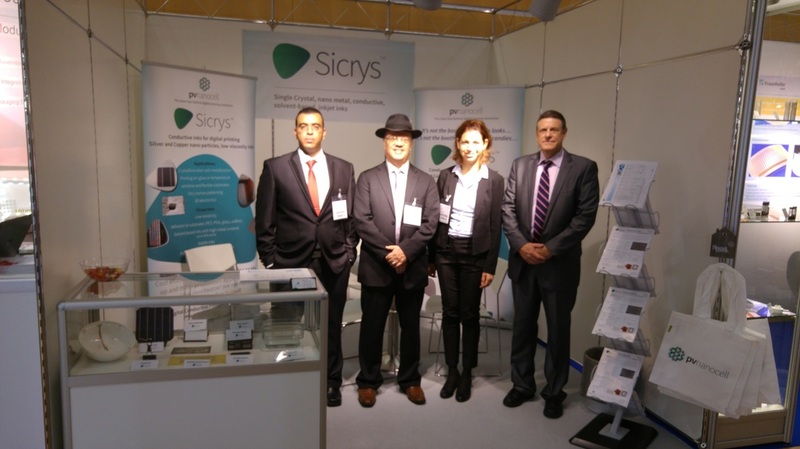 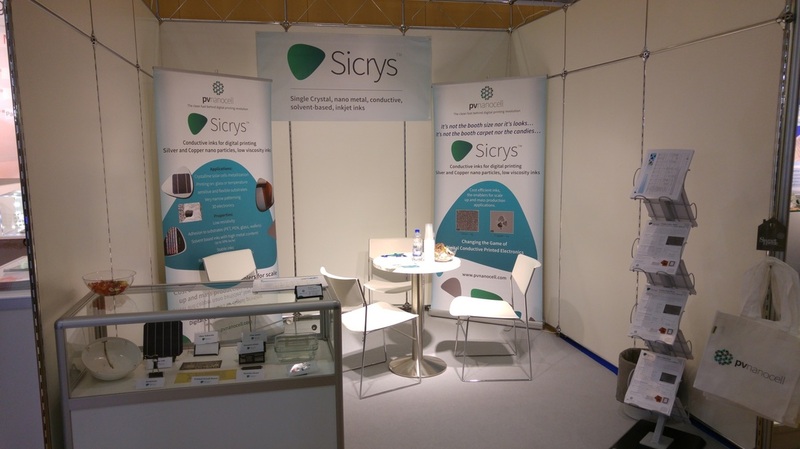 On display were our industry-leading portfolio of Sicrys™ conductive inks. 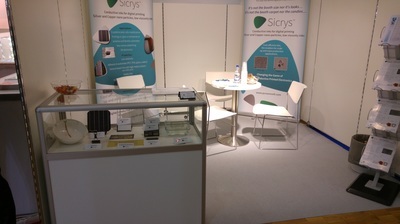 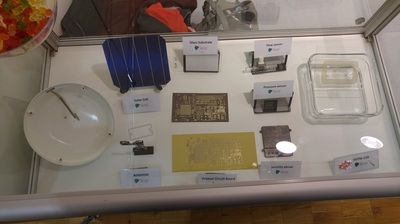 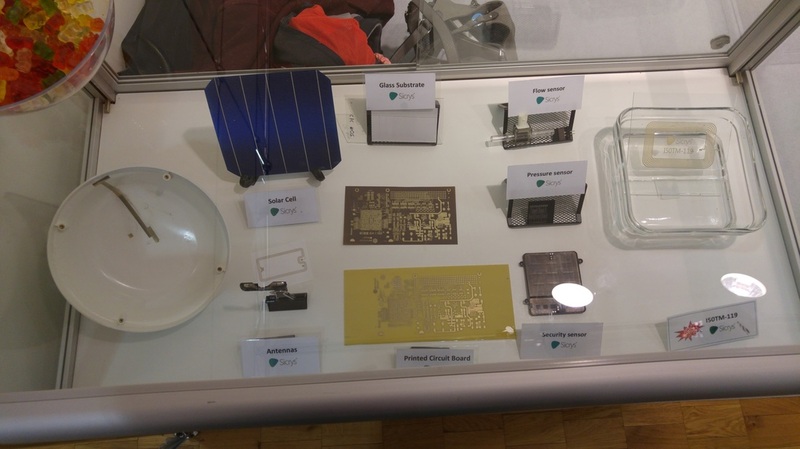 Sicrys™ inks represent a breakout innovation for the growing printed electronics industry, with applications in the Internet of Things (IoT), 3D printing and beyond. 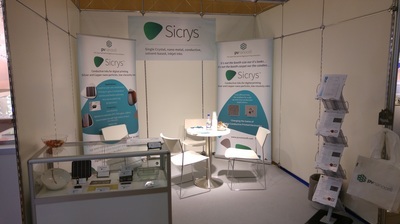 Sicrys™ enables the mass production of printed electronics, a technological advancement never made possible before.